· Increasing solar panel installations in the city of Ann Arbor is a vital component of Ann Arbor’s goal to reduce the community's carbon emissions by 25 percent by 2025. One way to reach 24 megawatts of solar capacity by 2025 is to do the equivalent of 2.4 megawatts worth of solar installations each year for the next 10 years. · According to the Solar Subcommittee during an assessment of Ann Arbor’s Climate Action Goals in 2015, adding solar panel to the roofs of places of worship could potentially produce 1 megawatt of the solar goal. 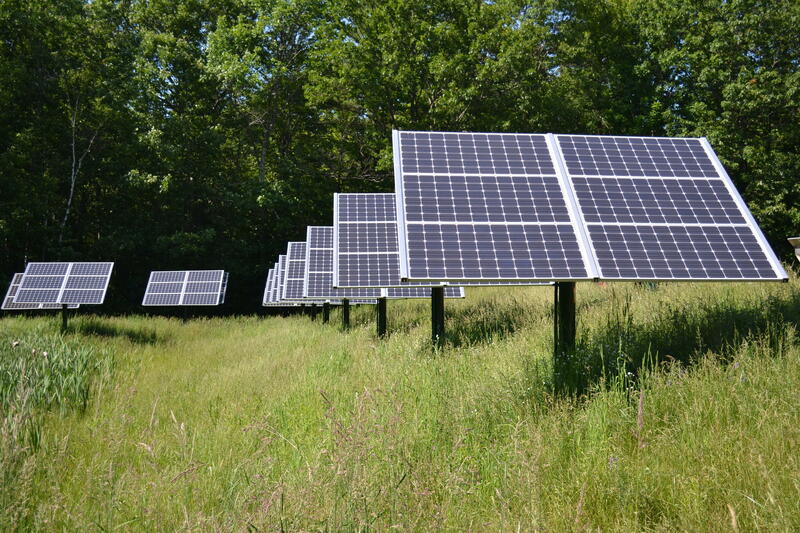 · Ann Arbor has enlisted a partner, Michigan Interfaith Power and Light (MIIPL), to encourage places of worship to purchase and install solar panels. For buildings that might not meet the size or layout requirements for an installation, congregations are urged to consider community solar. 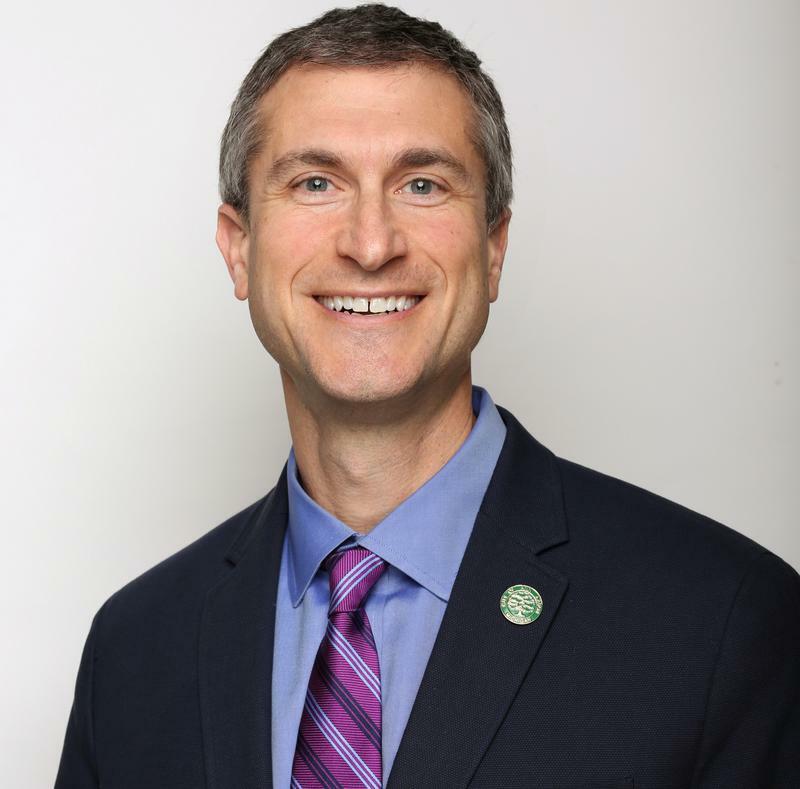 · The partnership between Ann Arbor and Michigan Interfaith Power and Light (MIIPL) is also invested in a national contest put on by the U.S. Office of Energy Efficiency and Renewable Energy that seeks solutions to integrating solar into every community. You can read the MIIPL's "Going Solar Guidebook for Houses of Worship" by clicking here. Coal remains an important component of Michigan’s energy mix. That is changing and, in the foreseeable future, the use of coal is likely to become obsolete. 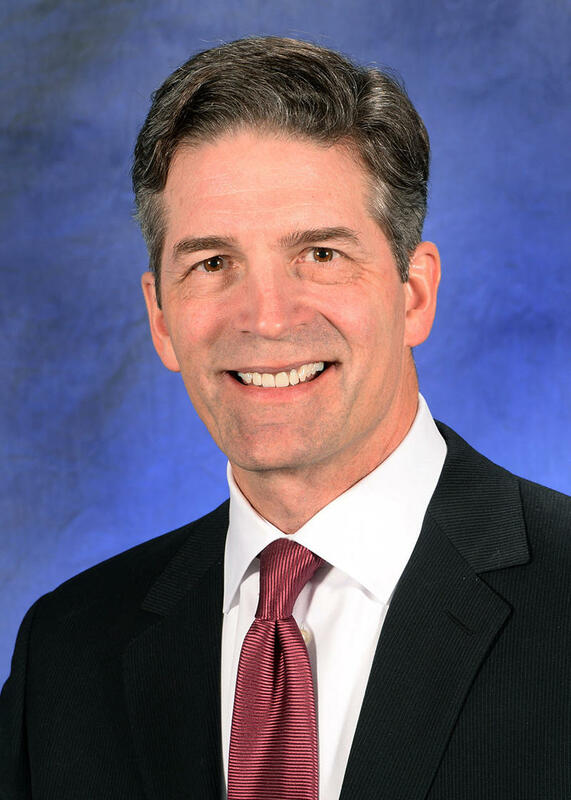 In this week’s "Issues of the Environment," WEMU’s David Fair explores the energy future in a two-part conversation with DTE Energy chairman and CEO Gerry Anderson.